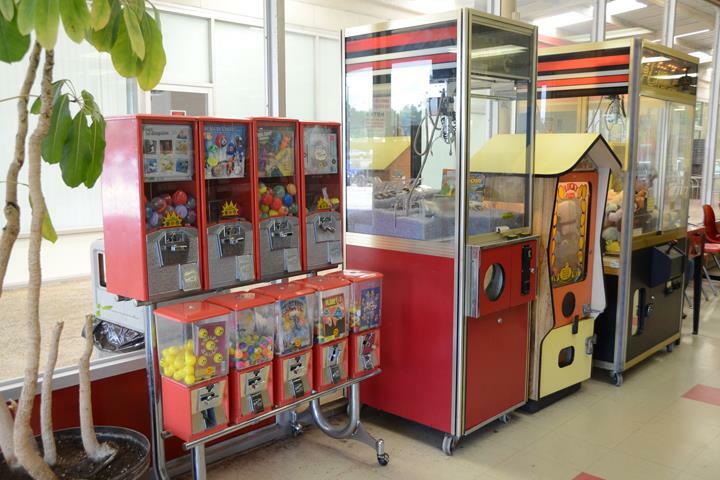 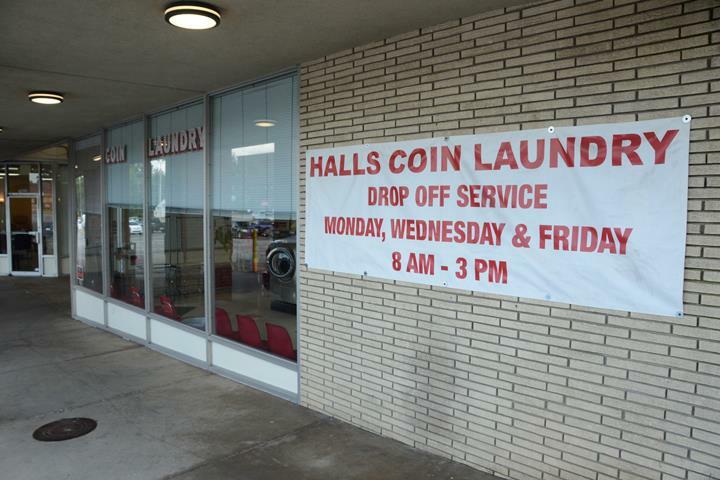 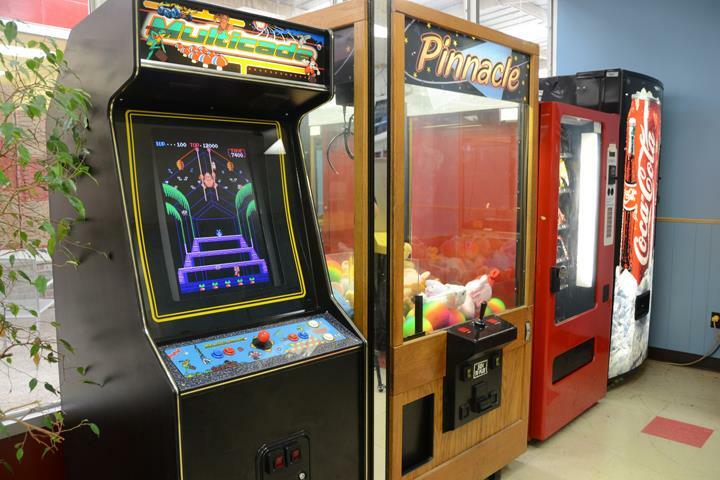 Halls Coin Laundry - Knoxville, in Knoxville, TN, is the area's leading laundromat serving Halls, Powell and Knox county and surrounding areas since 2008. 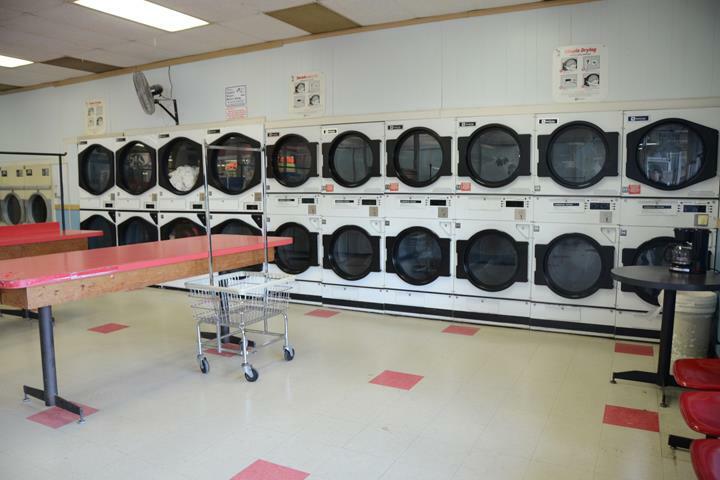 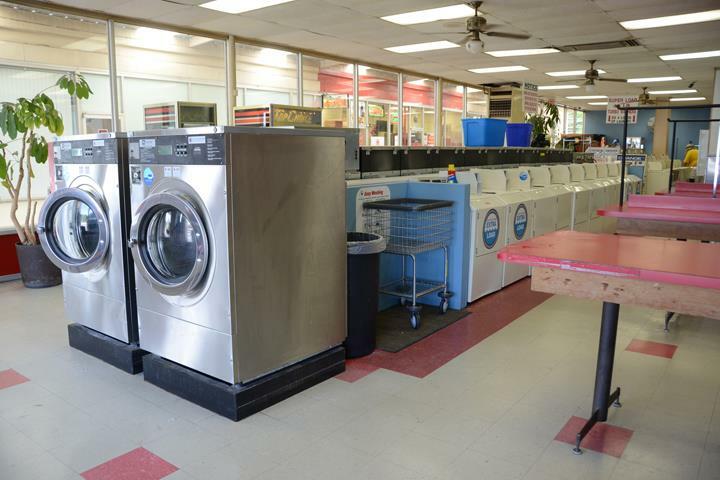 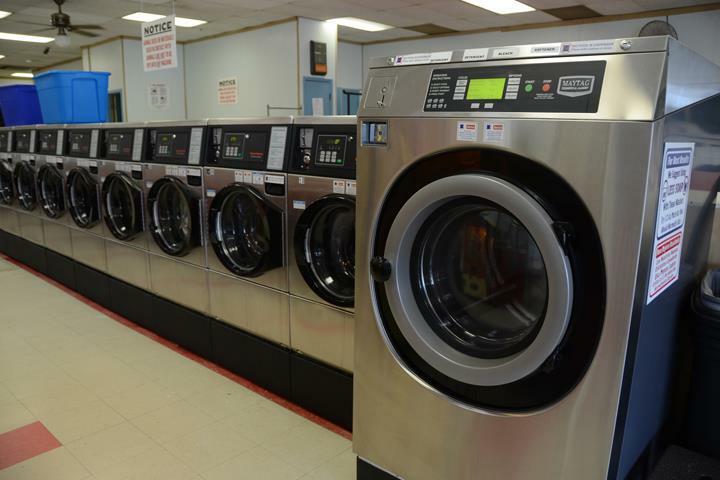 We offer full service washers and dryers, wash and fold service every Monday, Wednesday and Friday from 8am-3pm, drop off service, WiFi, TV's, supplies and much more. 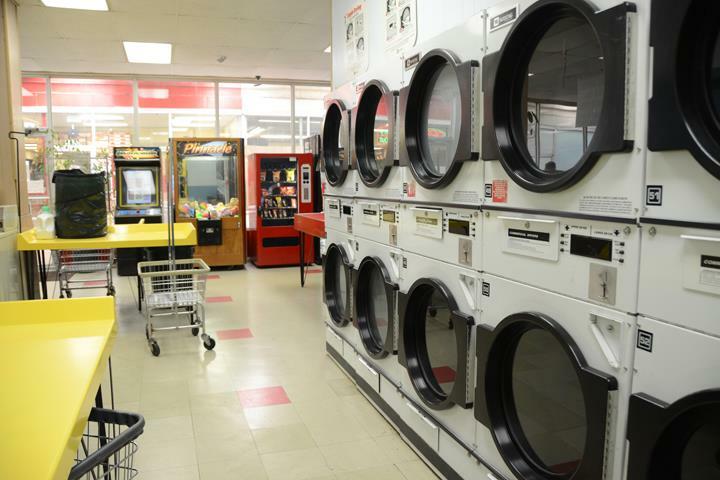 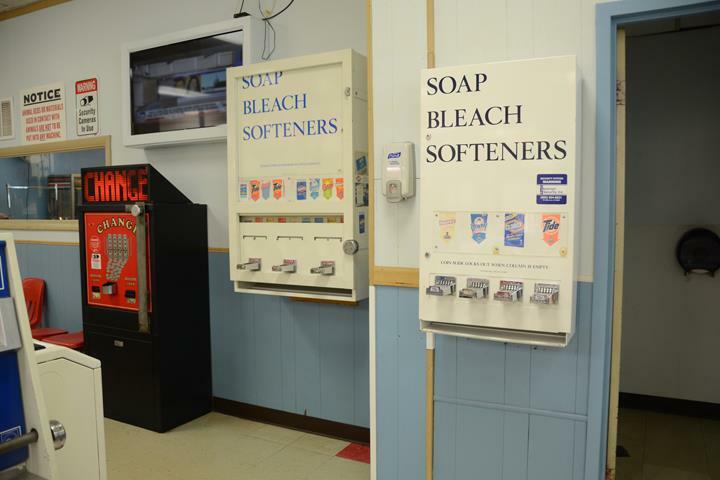 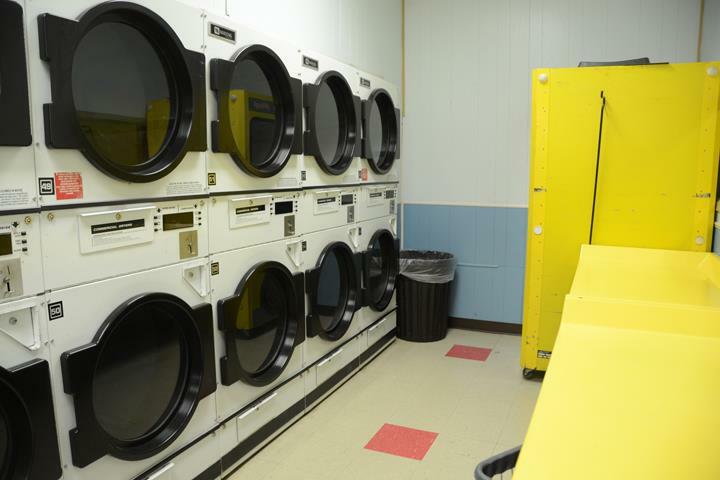 For your next laundry day, visit Halls Coin Laundry - Knoxville in Knoxville. 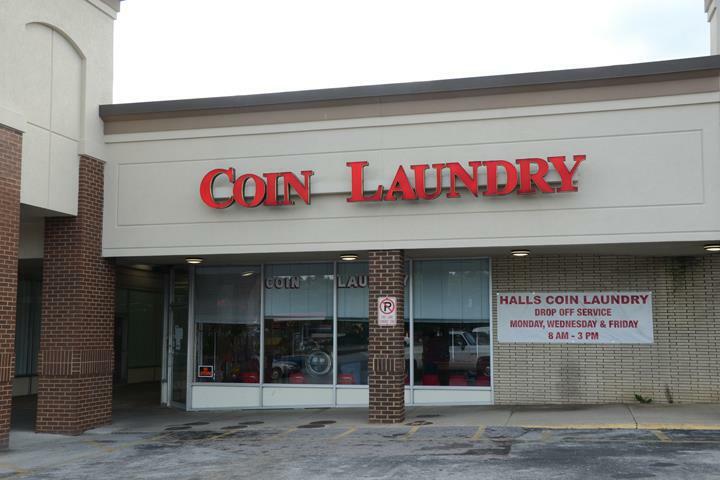 Established in 2008. 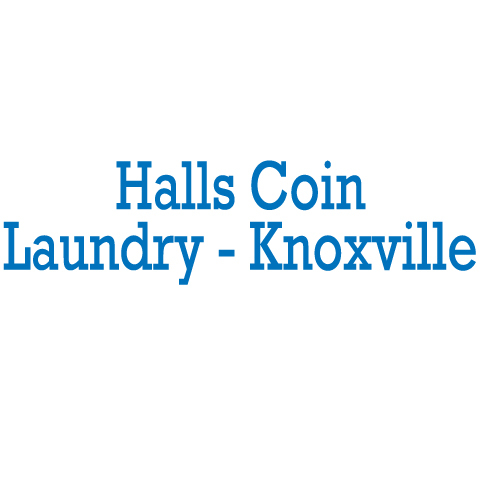 Halls Coin Laundry - Knoxville is proud to serve our local area which includes Knox County, Fountain City, Halls, and Powell. 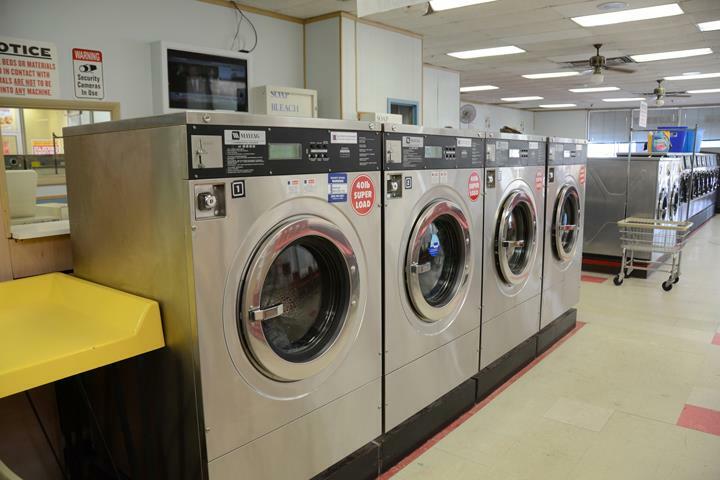 We specialize in Coin Operated Laundry and Wash and Fold Service Available on Mondays, Wednesdays and Fridays From 8am-3pm since 2008.